With effect from 1 June 2017, the Administrative Board of beyerdynamic GmbH & Co. KG has named Dutchman Edgar van Velzen (51) as the company’s additional managing director who will work together with Wolfgang Luckhardt. June 09, 2017: With effect from 1 June 2017, the Administrative Board of beyerdynamic GmbH & Co. KG has named Dutchman Edgar van Velzen (51) as the company’s new managing director. Together with Wolfgang Luckhardt (57), long-standing managing director, he is now at the helm of the Heilbronn-based audio specialist. 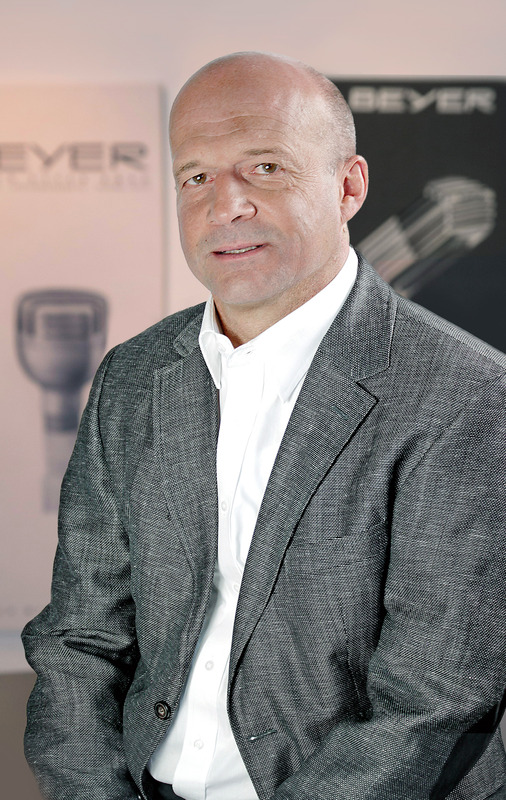 Most recently, van Velzen was CEO of Teufel GmbH in Berlin. 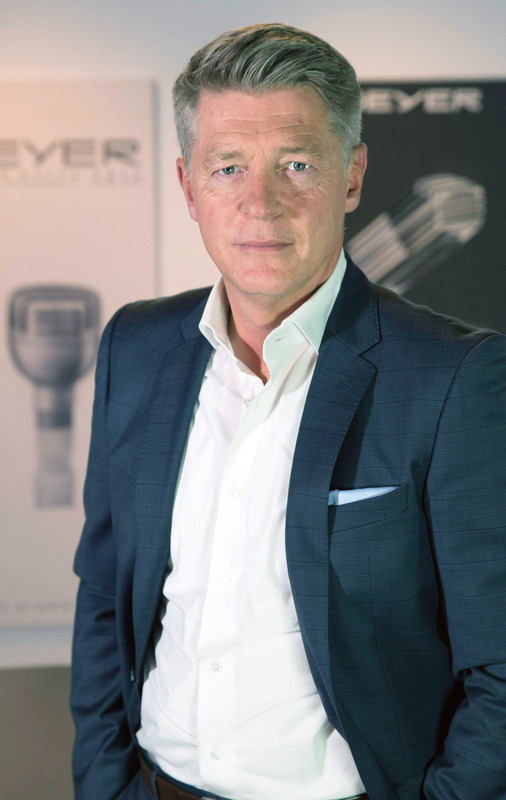 ‘We value the extensive experience that Edgar van Velzen brings to the company and are delighted to have acquired such an accomplished audio industry executive – and someone who knows exactly how to handle the challenges of the digital age,’ remarks Professor Wolf Michael Nietzer, Chairman of the Administrative Board of beyerdynamic GmbH & Co. KG. Edgar van Velzen began his career in 1990 as a product manager at Sony Netherlands, moving to Sony Germany in the very same year. In 1996, he became Head of Marketing and Sales in the Mobile Electronics division of Sony Europe before taking on the role of VP Marketing/Sales at Harman Becker Automotive Systems in 2004. Most recently, he played a key role in shaping the success of Teufel GmbH as the company’s CEO. ‘I am highly motivated when it comes to driving forward the strategic development of the company. The great thing about beyerdynamic is that the company is a one-stop shop, with both product development and production under one roof. This is right up my street, as I am a product guy through and through and appreciate high-quality products. I love to work together on new product ideas and pushing forward innovations. I continuously challenge myself to get the very best out of a product, with the customer and their needs always coming first. I am full of admiration for what the workforce and managing director Wolfgang Luckhardt have achieved in the past few years. Teamwork is a top priority for me, as I believe that this is the key to success. I firmly believe that our partnership will be extremely fruitful. beyerdynamic GmbH & Co. KG, Heilbronn, stands for innovative audio products with the highest sound quality and pioneering technology. Two business divisions – Headphones and Audio Systems – provide tailored solutions for professional and private users. Most of the products are developed in Germany and primarily manufactured by hand – from hi-fi headphones to stage microphones and conference and interpretation systems.